a rusty, nice and slightly overweight Robot that will entertain you with his adventures. 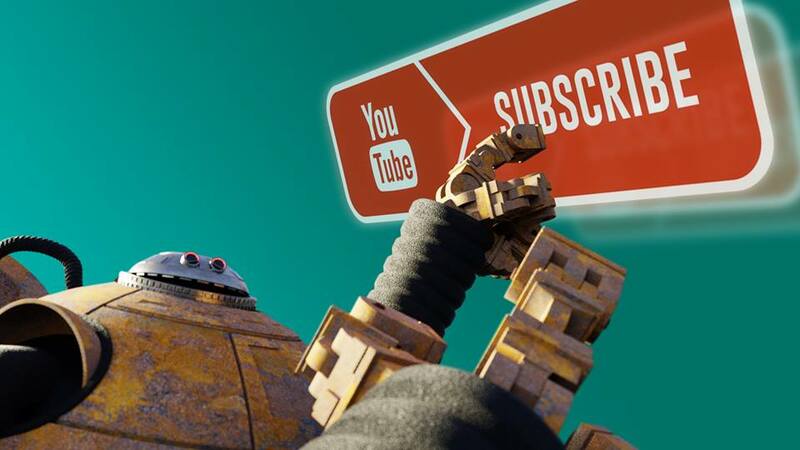 This is my new 3D animation project and I decided to create a brand new YouTube Channel where you can follow him. Have fun watching those first two episodes and if you like them, please, Subscribe and support this channel!